Becoming a parent is a challenging time. For some mothers the transition into parenthood can be made more difficult if there are unresolved issues around the birth experience. It maybe that you felt it to have been traumatic, have poor memory of events or simply didn’t understand some of the processes or actions taken. 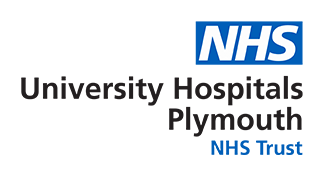 If you had your baby in Plymouth you can make an appointment with our Birth Afterthoughts service to talk through the events to enable clarification, fill the gaps and answer your questions. You are welcome to bring a partner or friend with you. Telephone 01752 431336 to make an appointment with one of our midwives; (if answer phone please leave details providing your full name, your date of birth, your baby’s date of birth and state if a hospital or home birth).